We recommend creating a username that represents your business. 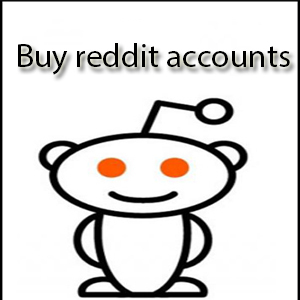 Anonymity is a great feature of Reddit, but not one that businesses should take advantage of. A good username will communicate to other Redditors who you are and what you do. If the name of your business is available as a username, you can use that. Also feel free to add a personal touch to your username (e.g. “bob_company” or “jane_certification”). Before the end of today’s lesson, you’ll choose a username and setup your Reddit account. Reddit is a vast space with thousands of subreddits (i.e. topic-based communities). When you join Reddit you will automatically be subscribed to about 50 subreddits, most of which are very large and general. It is important to narrow down your own Reddit experience to the niche communities related to your business. Within these niche communities, you can leverage your expertise and build meaningful connections with other Redditors. Once you have decided on your username (see guidelines above), go to Reddit.com and click the Sign Up link in top right corner. Enter your username, password, and email address and click “Sign Up”. If you’re username choice is taken, try different variations until you find one that is available. Remember that your new account will be automatically subscribed to 50 subreddits that are likely not directly related to your business and therefore will only serve as distractions at this stage. Go to reddit.com/subreddits, scroll down and look to the right sidebar. You will see a list of subreddits with unsubscribe buttons next to them. Unsubscribe from ALL of these subreddits (you have to do it one-by-one). Next, go to Google and search for subreddits related to your niche. Search the phrase “reddit [your niche]” (e.g. 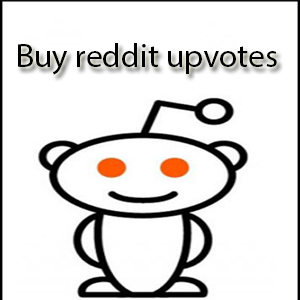 “reddit digital marketing”) to find communities. Try a few different search terms and explore the subreddits you find. Read the sidebar of the subreddit and recent submissions to determine if the community matches your preferences. Once you have found 3 subreddits, subscribe to each of them by clicking on the subscribe button in the right-hand sidebar.